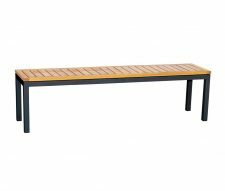 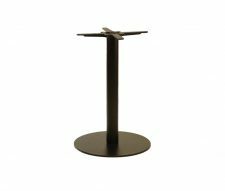 The Danilo Large Square Coffee Table Base will support a 1000mm square table top which can fit 4 – 6 people round for drinks. 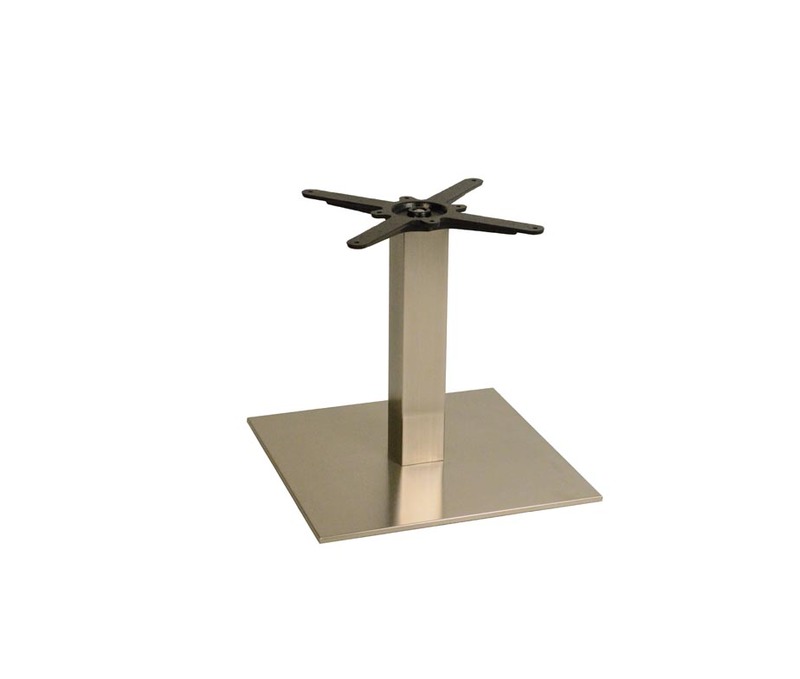 It is made from brushed stainless steel with a cast iron core for weight and stability purposes. 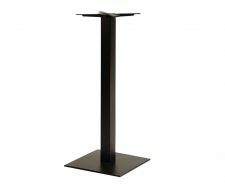 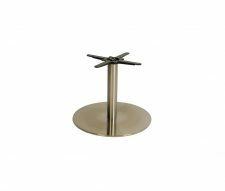 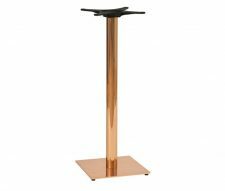 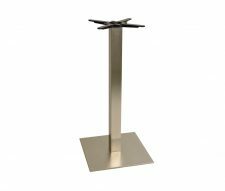 Many other sizes and heights are available, please see our table bases. 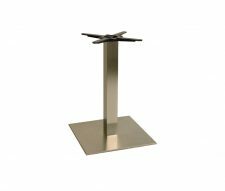 Orders can be placed online, over the phone or via email, please feel free to contact our sales team if you require assistance at any time.